NEW YORK (Sputnik) - The state of New York sued US pharmaceutical giant Purdue Pharma and its affiliates for allegedly deceiving doctors and patients about the risks associated with its opioid products, New York Governor Andrew Cuomo and Attorney General Barbara Underwood said in a press release. "The lawsuit alleges a decades-long and continuing pattern of persistent deceptive and illegal conduct, whereby Purdue misled prescribers and patients about the risks of its opioids, including OxyContin, intentionally understating the risks and overstating the benefits of these powerful and dangerous drugs," the release said on Tuesday. Cuomo, in the same release, said unscrupulous companies have developed a $400 billion industry based on lies that has fueled an opioid addiction epidemic across the region. The lawsuit against Purdue, he added, will send a clear message that companies that mislead the public for profit will be held accountable. 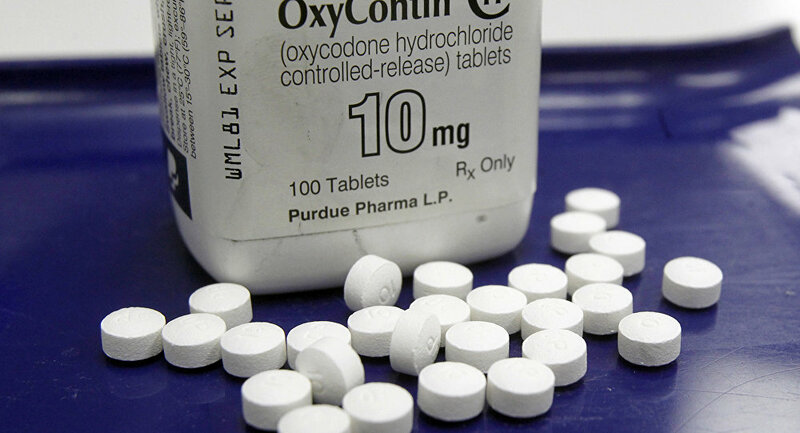 According to documents filed with the New York State Supreme Court, Purdue allegedly hid the link between long-term use of opioids and addiction and falsely claimed that withdrawal from its product can be easily managed. The lawsuit seeks an order requiring Purdue to payback profits made from the false marketing of the product and costs to abate harm inflicted by the company.